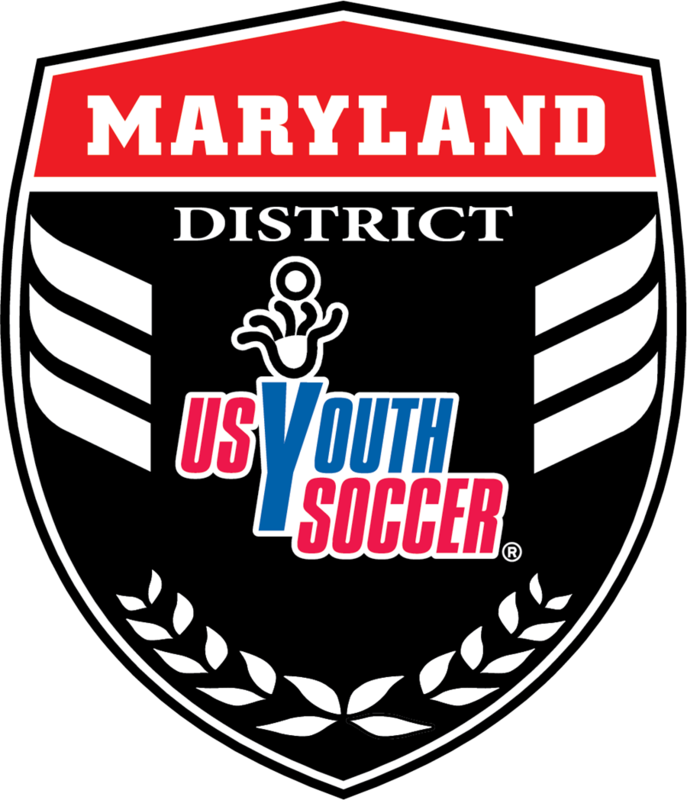 At this time ALL ODP events are on as scheduled. Please see below for additional information. At this time ALL trainings for 4/15 are on as scheduled and there will not be additional updates to this page for this date. Should any cancelations or changes occur, we will post an update here per the policy below and you will receive information from your pool manager or the Program Director via email. We will post any program-wide closures here at least 2.5 hours ahead of training time (cancellations made after this time will be announced through Team Connect). Please contact your manager with any questions and stay safe: travel from other areas of the state may not experience the same weather as the training location.